Posted by Andrew Fentiman // June 22, 2013 // Gold, Money & Finance. Gold and silver dollar prices recently declined, and yet bullion sales are breaking records, perhaps because an increasing number of Americans realize there is a difference between face (or nominal) value, and inherent or intrinsic value. Think about it. The U.S. Dollar bill has a face value of one dollar. 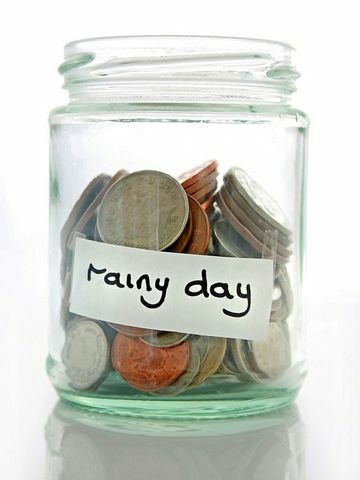 It will never be worth more than a dollar and, adjusting for inflation, its real value is considerably less than a dollar. It costs little for the government printing presses to keep running, day and night, conjuring $100 bills out of thin air and loading the bricks of notes onto palettes and fork-lifting them off to the vault. But with all of those billions printed, imagine the value of the dollar declining dramatically, as though it now had 70c printed on the face of each bill, instead of $1 (actually, it should have 2c, since it has lost 98% of its value since 1913). Can you imagine Americans stampeding to the banks to accumulate paper dollar bills? It would simply never happen. No, Americans would instead lose all faith in paper currency and turn to the alternatives: gold, silver and the barter system. By contrast, a gold American Eagle one-ounce coin has a face value of $50. 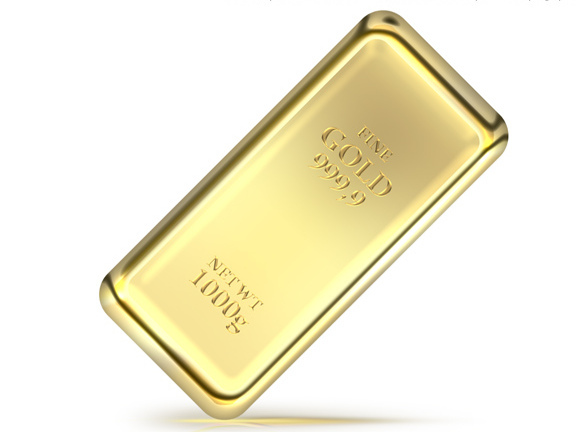 The last time gold sold for $50 an ounce was over forty years ago (note that the purchase price of a bullion coin includes a significant premium price, unlike the purchase of a bullion bar). The cost of mining gold from the ground is variously estimated at between $460 per ounce and $1,000 per ounce. Do you think that the gold price could fall below the price of production, or that it could do so for very long? The clear answer is no. Gold and silver have been around for thousands of years, are highly valued everywhere in the world and therefore have an undeniably inherent or intrinsic value. Silver: What Factors Affect the Silver Price? Posted by Andrew Fentiman // June 19, 2013 // Silver. Like gold, silver prices are affected by many of the same factors that affect gold, including the global economy, the strength/weakness of the U.S. Dollar, and supply and demand. But the price is more volatile than the gold price and, compared to gold, is more affected by industrial needs and by jewelry demand. 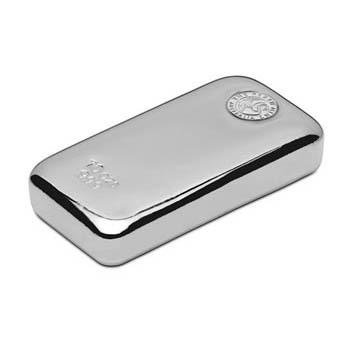 The following is a brief list of industries that require silver for production; automobiles, photovoltaics, photography, televisions, computers, electronics, superconductivity, water purification, solar, medical use, silverware manufacturing, coins and medals and of course, jewelry. Silver has extensive industrial uses, whereas gold does not. In late 2012, The Silver Institute issued a report that estimates future industrial demand. 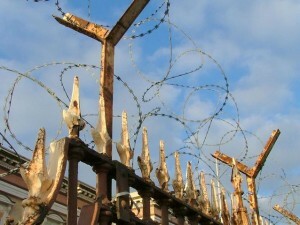 Currently, with the continuing sluggish global economy, a downturn in industrial demand is forecast for 2012. However, a forecast recovery in 2013 will see these losses entirely recouped. Industrial demand is particularly strong for automobiles, photovoltaics, televisions, and personal computers. The report predicts that during 2012-14, some silver industrial market segments will outperform, including the use of silver in ethylene oxide (EO) plants, which already experienced strong demand in 2012. Silver oxide is used as a catalyst to produce EO, which is then used as a key ingredient in a range of products such as polyester. It is projected that photovoltaic off-take to broadly stabilize in 2013 and robust demand in the use of silver in photovoltaics is anticipate in 2014. Looking ahead, the report projects an estimated 6% rise in silver industrial demand, creating a new record high in 2014, which will account for an estimated 57% of total silver fabrication that year. A steadily improving economic outlook, strong growth in the automobile sector, and a recovery in the housing and construction industry are primary reasons for the forecasted uptick in demand, according to Thomson Reuters GFMS, which produced the report for the Silver Institute. Regionally, over the past 10 years, the most notable change has occurred in demand from emerging markets, mainly China. China accounted for just 8% of global industrial demand in 2000, compared to a strong 18% contribution in 2012, and is expected to grow further. The report notes that U.S. industrial demand will remain particularly elevated, enhancing its position as a leading manufacturer of high-end silver materials. Finally, one strong factor affecting the silver price is the mining cost of getting it out of the ground, which has been estimated at being in a range from $22 per ounce to $30 per pounce. Yields are falling, year by year, which puts upward pressure on mining costs; the average silver yield of the top six silver mines has declined 38% since 2005. Gold: What Factors Affect the Gold Price? Posted by Andrew Fentiman // June 14, 2013 // Gold. If our economy slows, it can negatively affect the economies of other countries, and also commodity prices including gold bullion. But if a U.S. slowdown is accompanied by a federal stimulus plan, gold prices may increase. If the economy picks up and strengthens, gold prices can decrease. The inability and unwillingness of the Fed to address the financial crisis fully is bearish for the U.S. Dollar and has short-term implications for gold. Gold should outperform both as real money and as a safe haven. Gold analyst Jim Sinclair has famously portrayed gold as the ‘barometer of fear and confidence’, and a form of insurance. Under normal conditions, as the stock market becomes increasingly risk-averse (fear), gold gets a boost. When market traders are buoyant and optimistic (confidence), gold-selling can cause the gold price to dip. Note however that there have been one or two largely unexplained exceptions to this phenomenon. ‘Quantitative Easing’, an unconventional monetary policy used by central banks, seems to correlate with the price of gold. The more QE there is, the higher the price of gold rises. There is definitely a positive relationship between the gold price and the U.S. Dollar money base. A further downgrade of the credit-rating, characterized in early January 2013 on Fox News by Steve Forbes of Forbes Magazine as ‘inevitable’, is likely to raise the price of gold. The U.S. Dollar is a benchmark for trading against other currencies. Other major world currencies include the European Euro, Japanese Yen, British Pound, Swiss Franc, Canadian Dollar, Australian Dollar, New Zealand Dollar and South African Rand. As these currencies start to appreciate against the U.S. Dollar, gold prices tend to rise and vice-versa. Significant purchases or sales of gold by global central banks, or by a signatory of the Central Bank European Gold Agreement, affect the gold price. More and more nation’s central banks are accumulating gold. Should the European debt crisis worsen, or a circumstance evolve that threatens the stability of the Eurozone, the gold price would be affected. 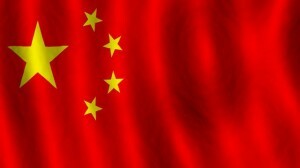 China and India are two of the leading gold importers. Such emerging nations are more likely to view gold holdings as financial security. Volatility with their respective currencies or economies could therefore affect the gold price. If China sells U.S. Treasuries persistently, then this will be an indication of the deterioration of the U.S. Dollar as a credible global monetary instrument. If the CME lowers margins on silver and gold contracts, gold prices can rise. If it raises margins, gold prices can decrease. The five-day Diwali Festival in mid-November is traditionally the time when Indians en masse buy gold jewelry, coins and bullion, with as much as 6,500 kilos sold in one day. This is an annual ritual that is considered by many Indians to bring good luck. Although the price of oil is a measure of uncertainty and stability, fluctuations in the price of oil do not always affect the gold price in a direct way. 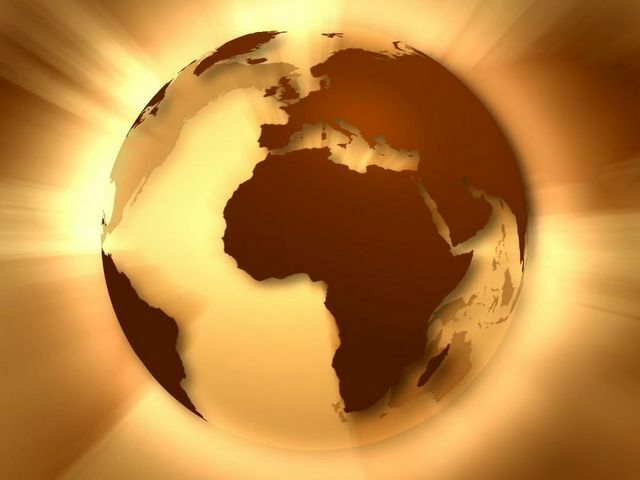 If there is civil unrest in a Middle Eastern oil-producing nation and this affects oil production, global oil markets and global financial markets will be affected and there will be upward pressure on gold prices. In general, such events do not affect the price of gold until ramifications from them seep into global financial markets. Some people thing that gold prices move on ‘emotion’ alone, but in reality, that is seldom the case. There is one certainty in an uncertain world. If you own an ounce of gold at the start of global turmoil and market disruption, you will still own an ounce of gold once the dust settles. Value is in the mind of the beholder and physical pure gold has never been anything but valuable. Posted by Andrew Fentiman // June 4, 2013 // Money & Finance. It’s strange that money laundering – money-cleaning, really – should have a negative connotation. 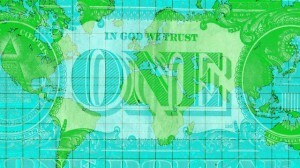 After all, the U.S. Treasury prints a flood of currency backed only by faith in the U.S. Government. 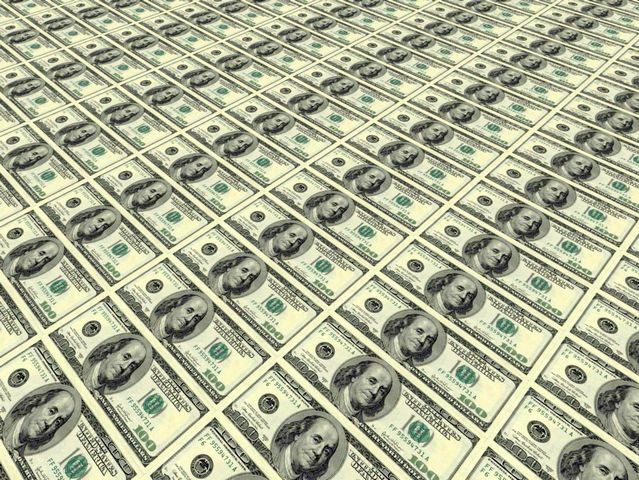 That’s $85 billion a month of brand-new dollars, conjured out of thin air: there is nothing as clean as crisp new paper money….. But Liberty Reserve, a global currency exchange based in Costa Rica, was closed down in early June on the suspicion of money-laundering the ill-gotten gains of cybercriminals, organized crime and even terrorists. Although based in Costa Rica, U.S. officials used a provision in the Patriot Act to target Liberty Reserve and other co-transacting organizations, this being the first time this provision has been used to prosecute a provider of virtual currency. Operating outside the confines of international banking regulations, the aptly named Liberty Reserve provided the freedom of a simple, seamless and anonymous global monetary system, a network which conducted 55 million global transactions over 7 years, amounting to $6 billion. And therein lay the problem, because a user need only provide an e-mail address to open an account, without any verification of identity. You could open an account as ‘Ukrainian Mafioso Viktor’, call your account ‘Cocaine Distribution’ and still sleep soundly. There was no identity verification process, no paper trail and no collection of banking information (account names and numbers). For a trustworthy global money exchange to operate securely and safely, the identity of each participant has to be properly verified, and the issuing/receiving bank accounts have to be confirmed, things that Liberty Reserve failed to address. In complete contrast, Anthem Vault recognizes that these two conditions are the sine qua non of safe and secure online transactions. But one still wonders about Liberty Reserve. Forget for a moment the lack of identity verification or bank account verification. Extinguish for the moment the lurid images of Liberty Reserve’s Colombian drug-smugglers, Russian hackers, Bulgarian cybercriminals and Thai pornographers. Absent the foregoing, wouldn’t Liberty Reserve be something pretty interesting? 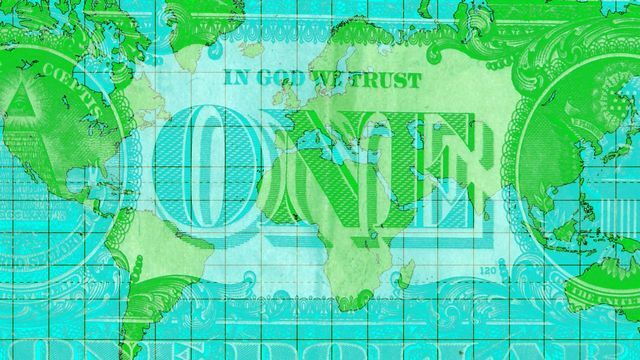 With no government oversight or regulation and no money-transmitting license required, Liberty Reserve would surely rival the financial sector’s monopoly on moving money around the world. Let’s backtrack. In the distant past, it became apparent that hauling around bags of silver and gold for daily transactions was totally impractical. One day, someone of standing and repute in the local community decided to try something new. Instead of handing over silver and gold to his creditor, he wrote an IOU note for the full amount, a ‘promise to pay’ based on the full faith and credit of himself as debtor; as a respected member of the community, he had the moral authority to do this. Over time, IOUs evolved into paper money and trading with paper became commonplace. Eventually, the States and the Federal Government got involved and legal authority supplemented moral authority. But the moral authority was always paramount, because without an abiding faith in the ethics of the debtor, how could the creditor even sleep at night? So how far have we really come? Today, the Fed has supreme legal authority, to the extent that no other currency than the U.S. Dollar is allowed or recognized as legal tender. But it has arguably lost the moral authority, since the world’s faith in the Fed diminishes daily. With the White House administration badly handling five major scandals currently and with polls indicating a majority of Americans distrust their government, where do we look for moral authority today? The answer is silver and gold. 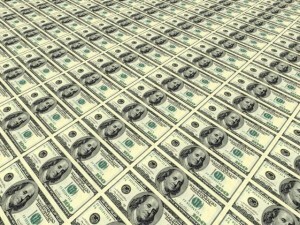 U.S. Treasury prints $85 billion a month, a printing mania that devalues the dollar and promotes monetary mayhem. The U.S. Constitution authorizes gold and silver are to be used to backstop the nation’s currency, but neither is utilized and the Constitution is ignored. Liberty Reserve moved $6 billion in 55 million global transactions over 7 years, becoming the darling of cybercriminals and organized crime. Good idea in a sense, but no identity or account verification and the wrong application. Gold and Silver bullion is the only tried and true universally recognized store of value, globally traded safely and securely for over 5,000 years.